Our Best Samsung Galaxy A5 Deals. Get amazing Samsung technology packed into the brilliant, yet affordable, Samsung Galaxy A5 (2017). Buy yours today on contract, finance or SIM free. 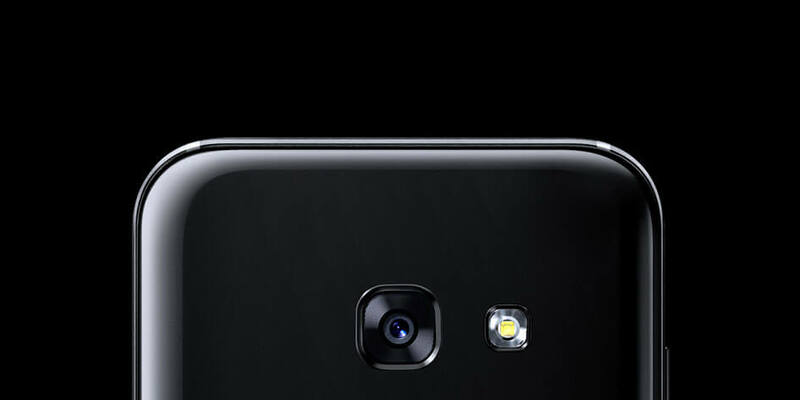 Samsung Galaxy A5 (2017) boasts two 16-megapixel cameras that produce sharp and great-looking photos or selfies. This Samsung Galaxy A5 (2017) is built to last. 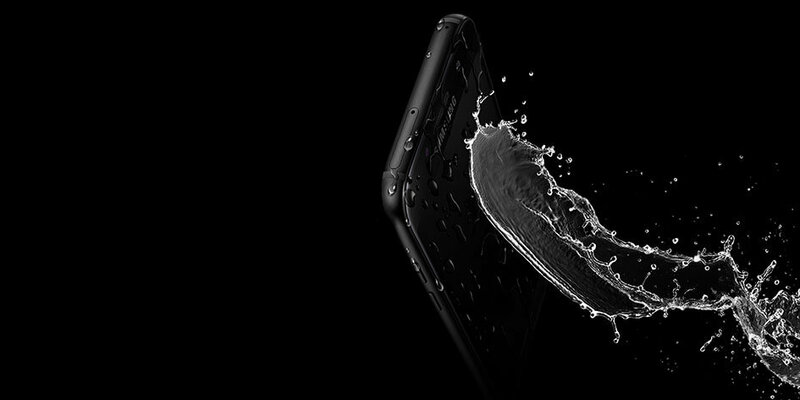 With its IP68 certification, you'll be protected from liquid and dust without the need to worry. Samsung Galaxy A5 (2017) has an expandable memory to store all your extra apps, snaps and videos. 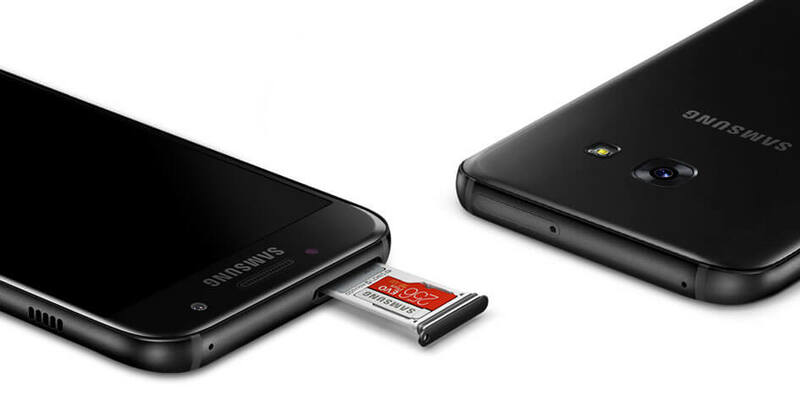 Add a microSD card for extra storage, up to 256GB to be exact. Samsung Galaxy A5 (2017) has been designed to last all day long. An efficient 3000 mAh battery can be charged by using either side of the charging cable.